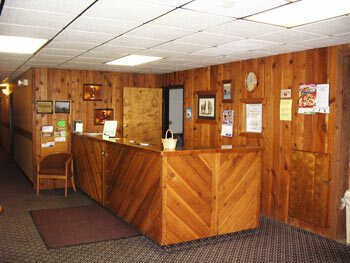 Copyright © 2012 Prairie Vista Inn. All Rights Reserved. Updated 07/28/2012 Website design & Hosting by Western Web Technologies, Inc.